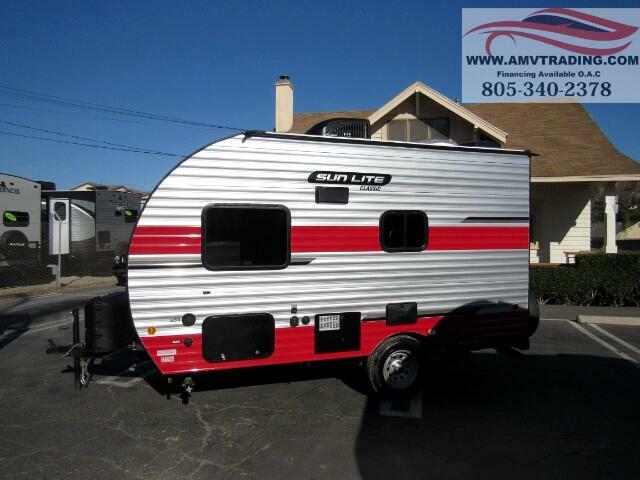 This 2019 Sunset Park SunLite 16BH is 16'6'' in length and weighs only 2480lbs . 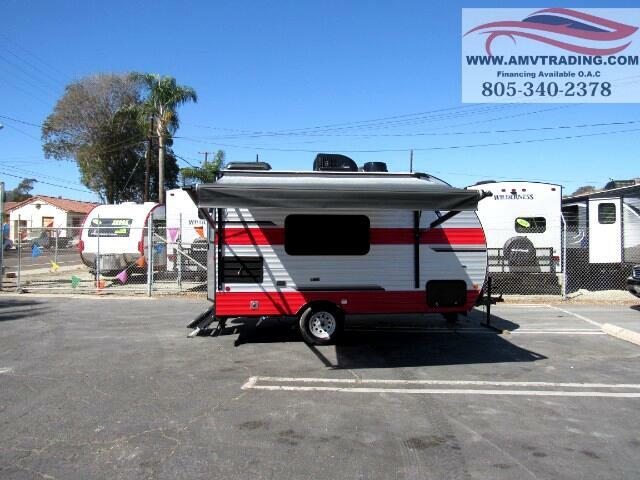 We love these NEW 2019 Sunset Park RV arrivals! 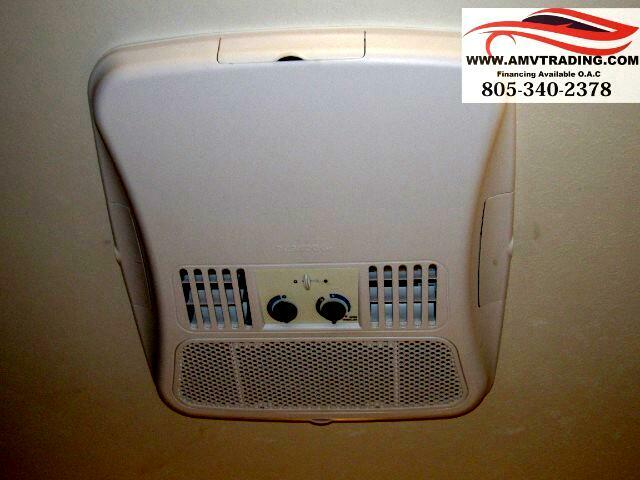 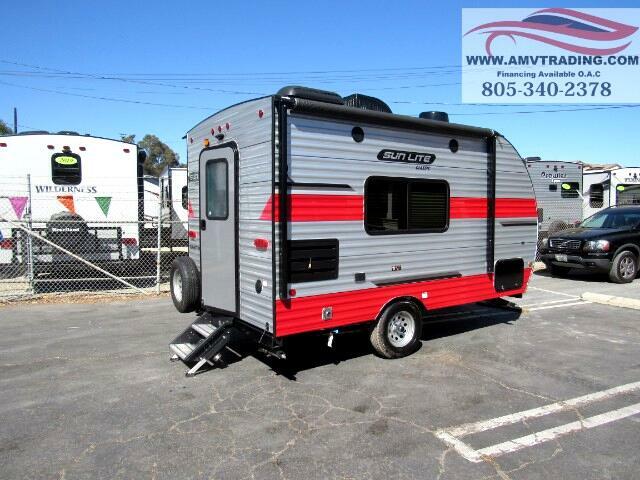 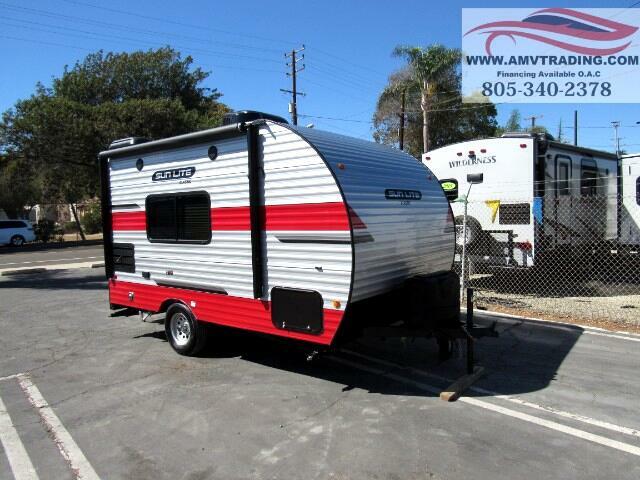 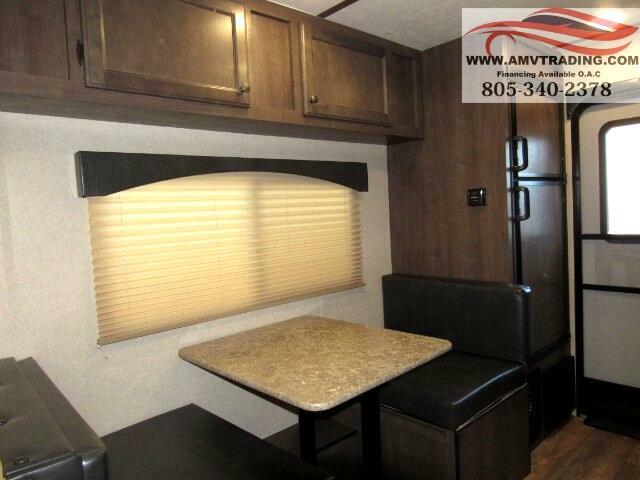 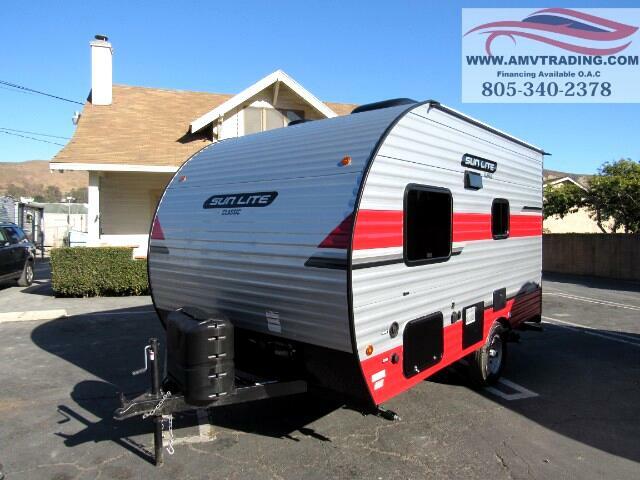 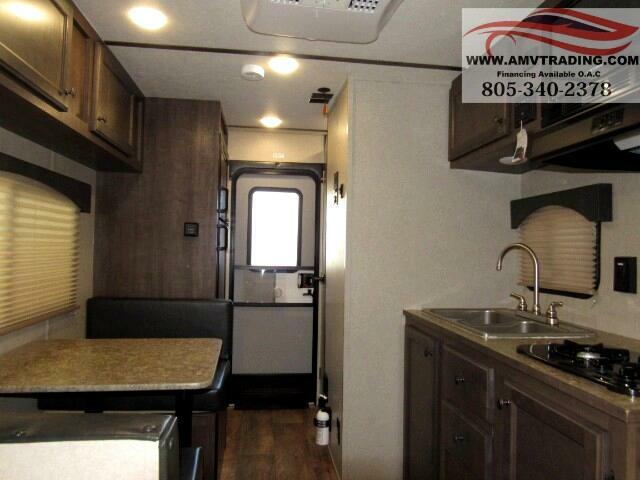 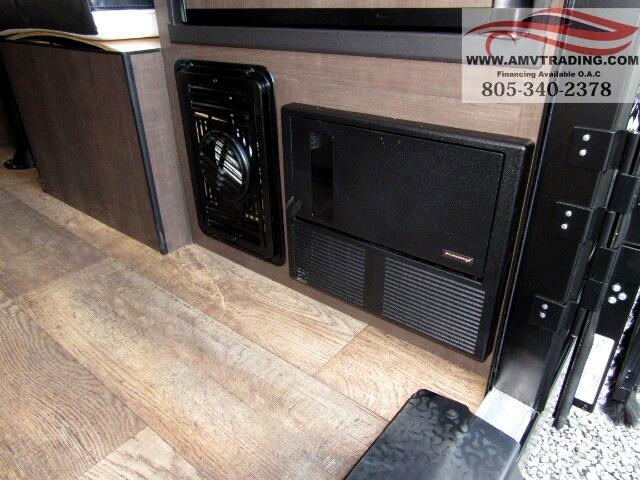 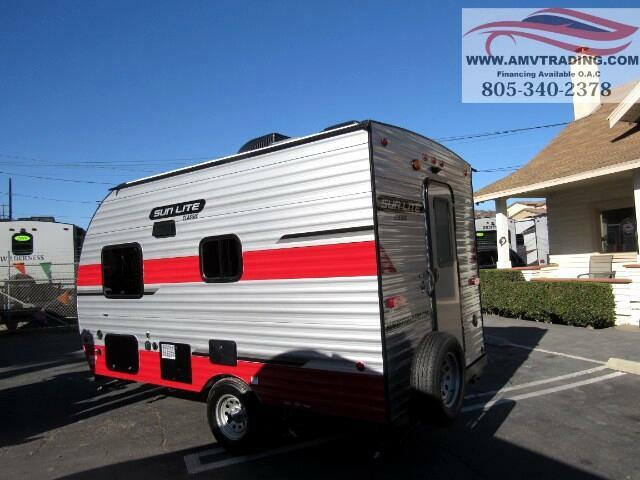 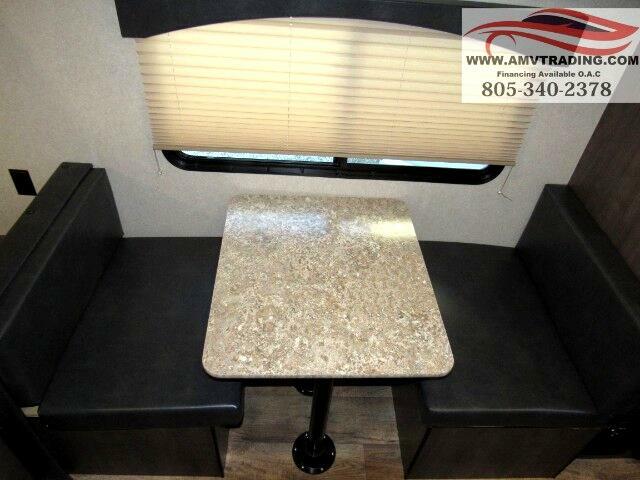 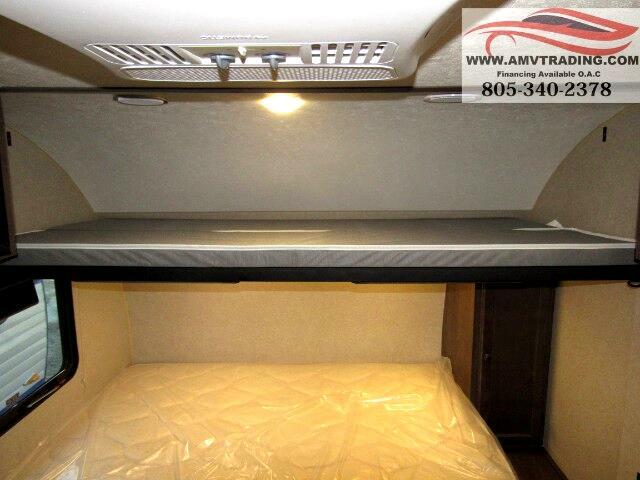 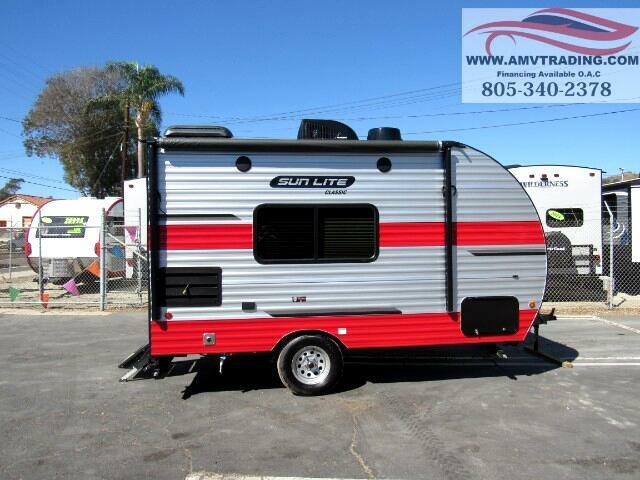 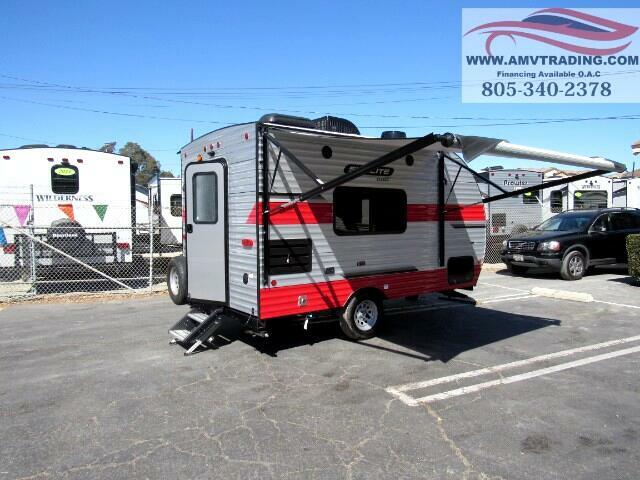 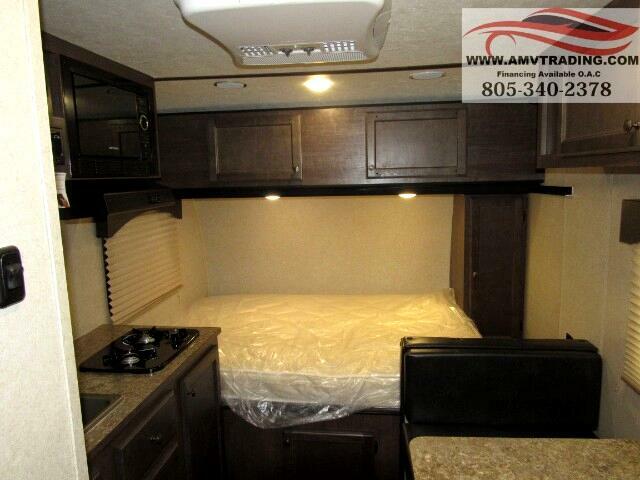 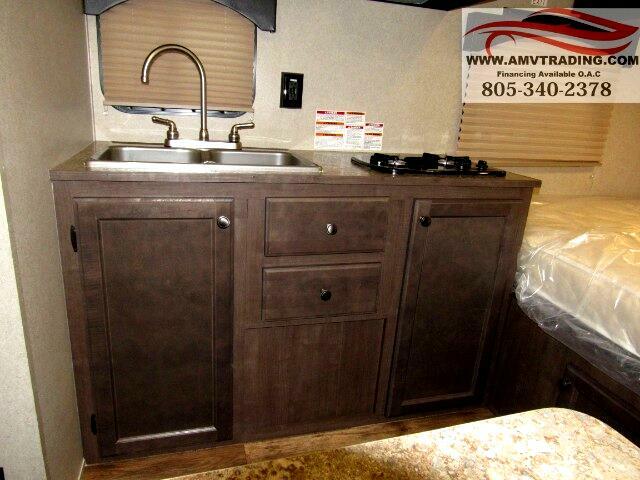 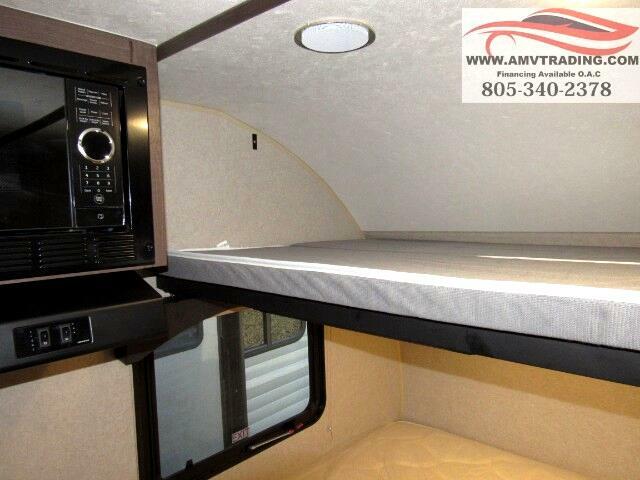 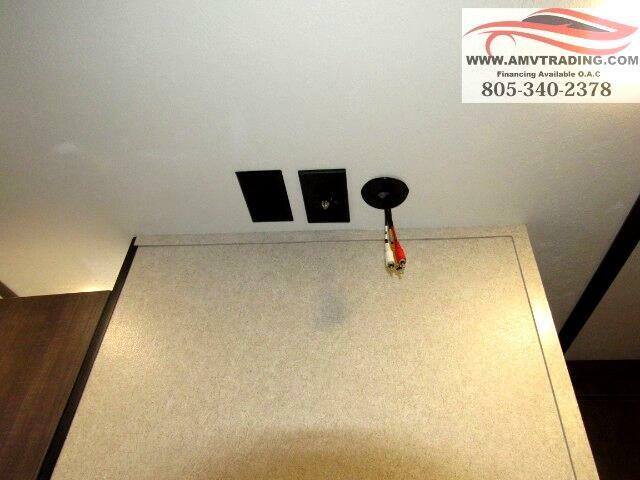 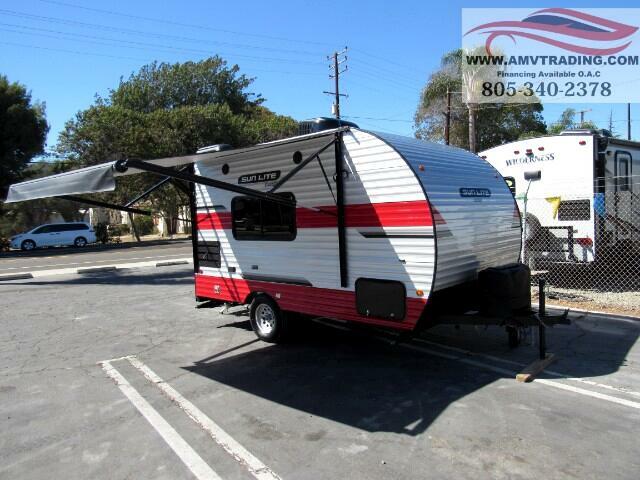 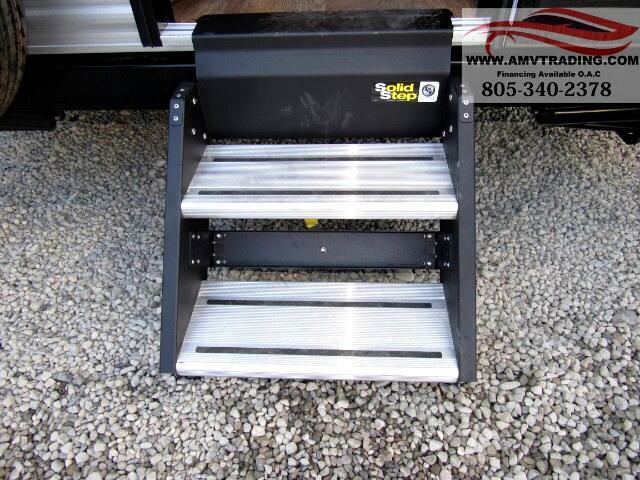 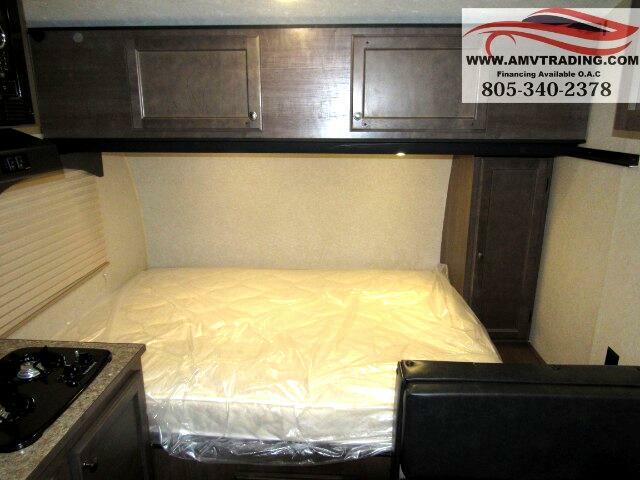 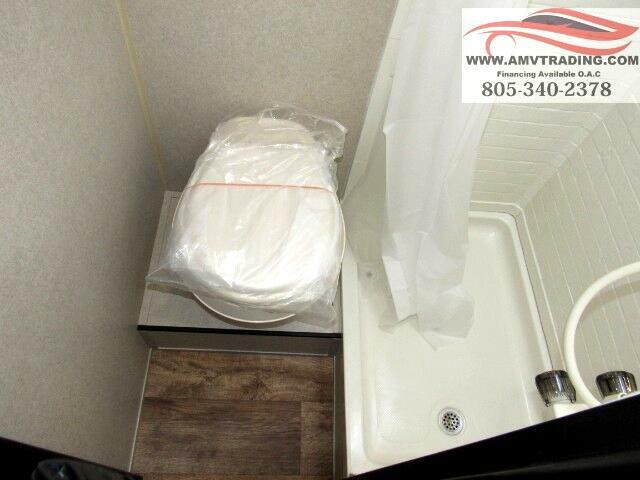 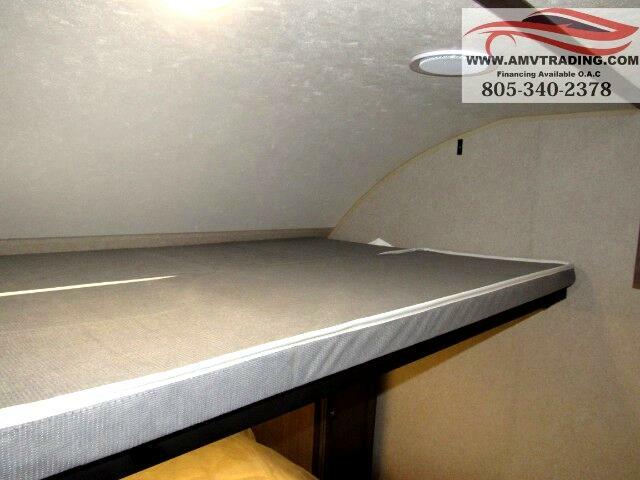 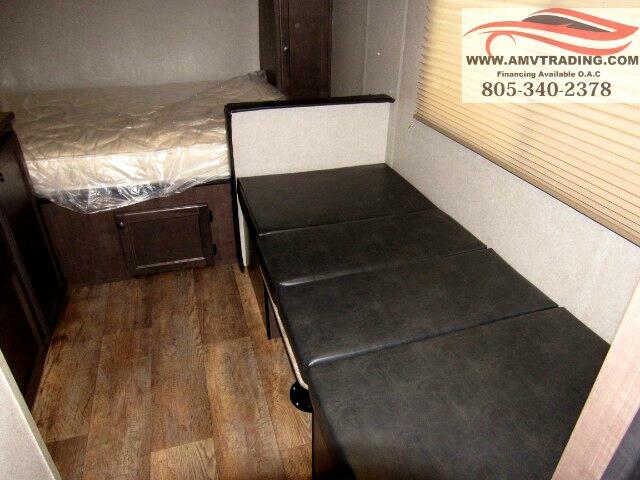 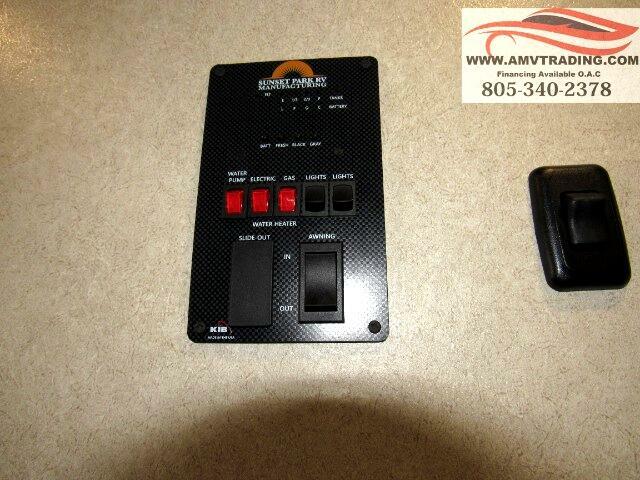 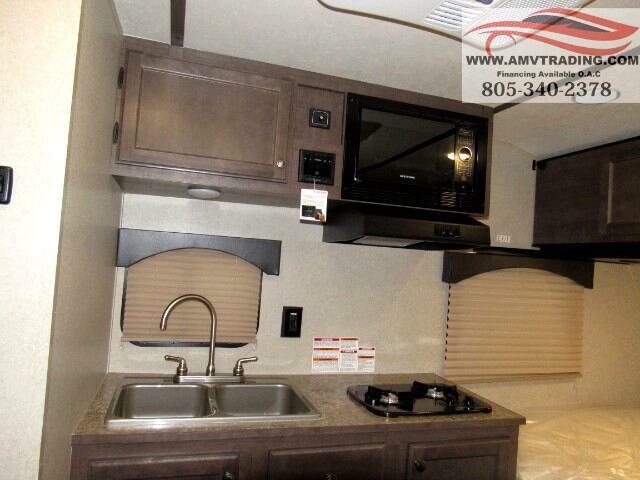 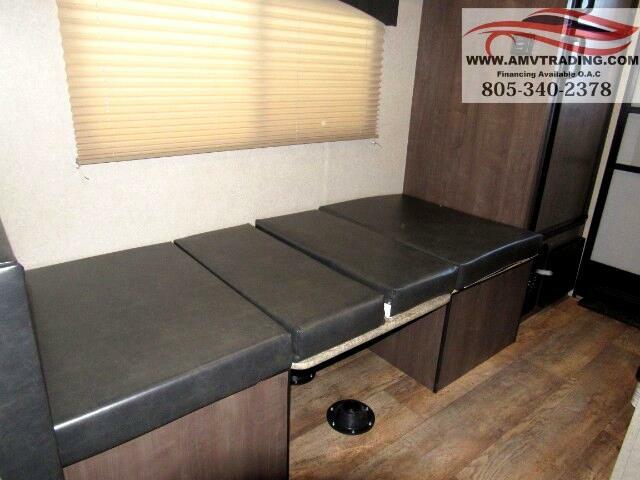 See us in Ventura to have a closer look at this Sunlite 16BH Travel Trailer model. 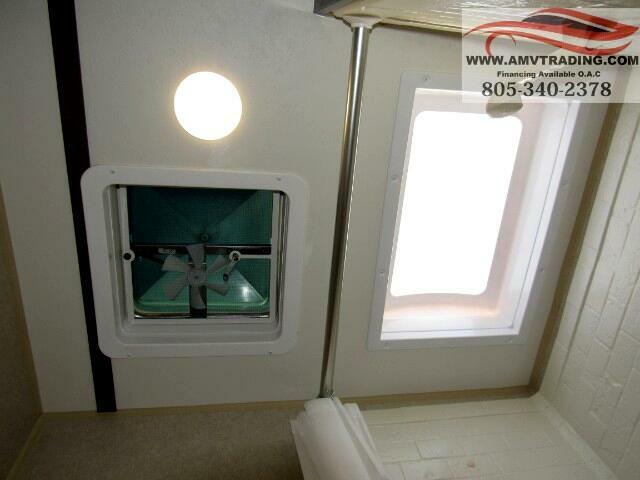 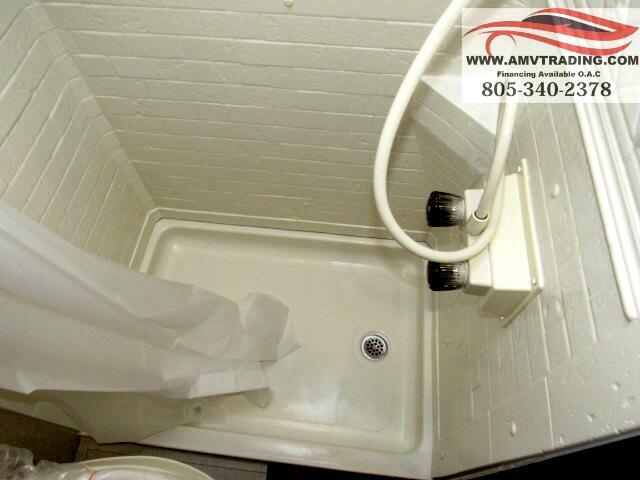 and a spacious interior with enclosed bath. 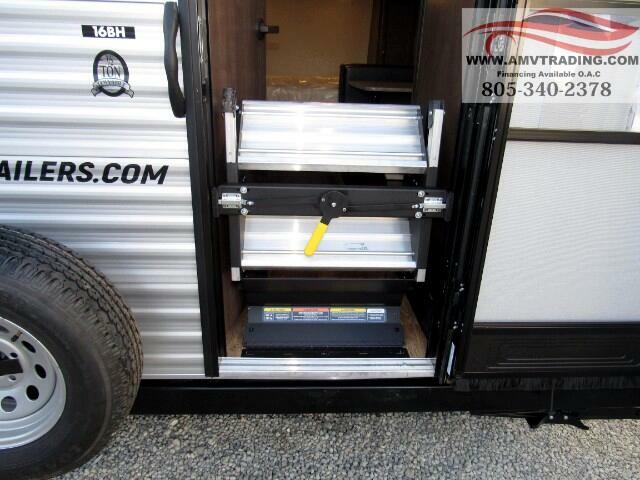 Awesome unit inside and out! 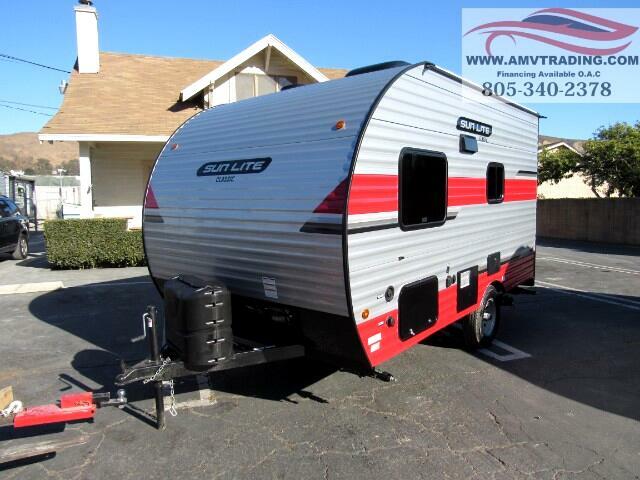 LIGHTWEIGHT - Only 2480lbs lbs!